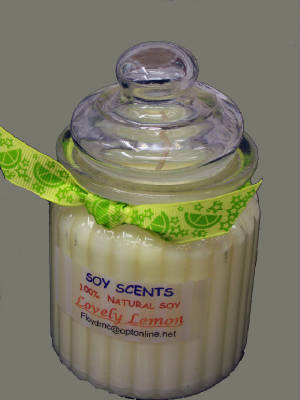 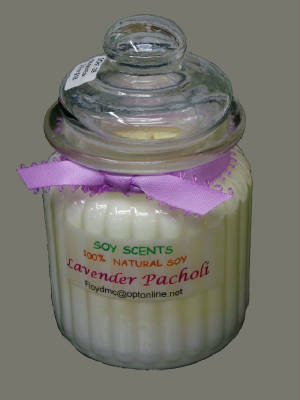 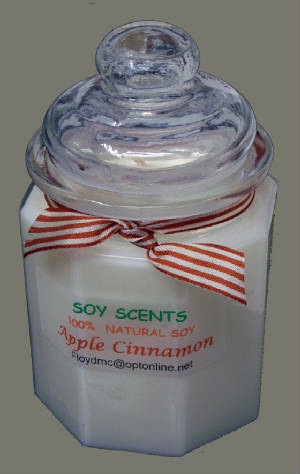 These American made, hand poured soy candles are made with 100% Soy wax with pure botanical oils. 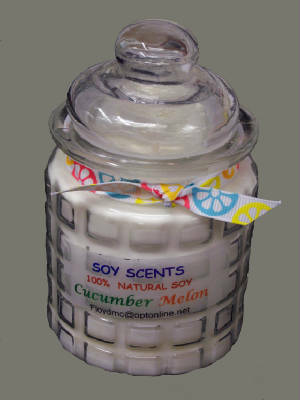 They are so pure you can use the soft soy for hand cream. 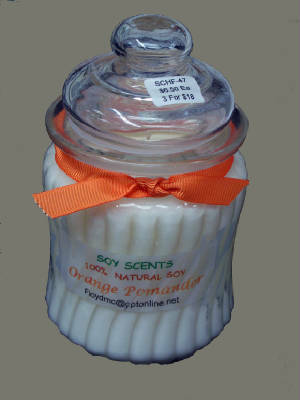 No Allergens to breathe, no soot or mess.